Today in 100 Words: This week, we have a similar format to last in terms of dual density circuits. Lots of volume in a short amount of time, going hard and focusing on intensity. 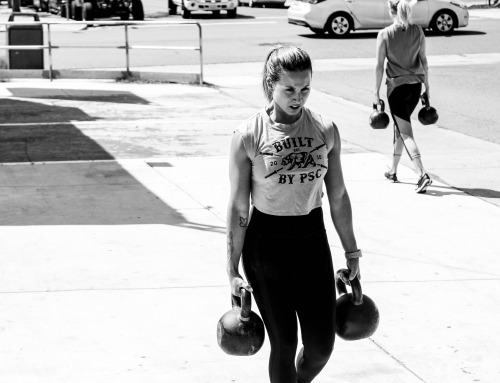 Select light to moderate weight and focus on getting through rounds, not challenging yourself on load. 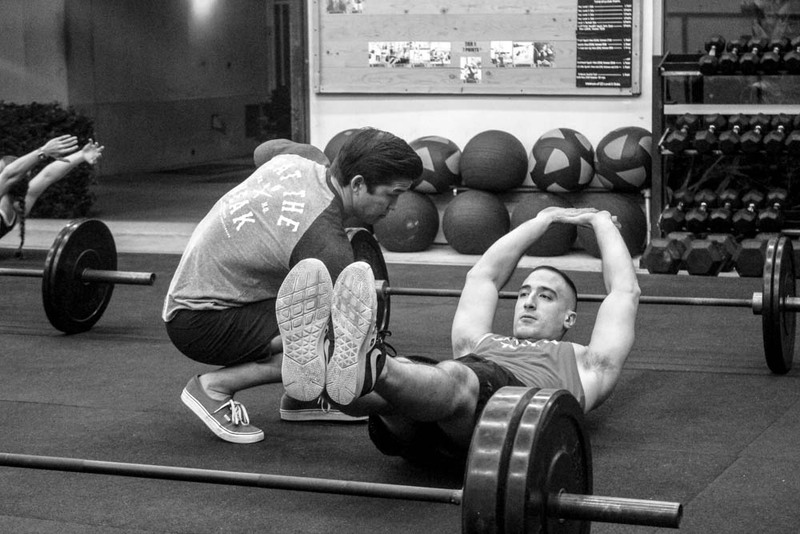 A main tip to keep you moving as efficient as possible is to keep the barbell path vertical on all movements. Don’t get tired and let the bar loop, you’ll lose lots of force and energy. 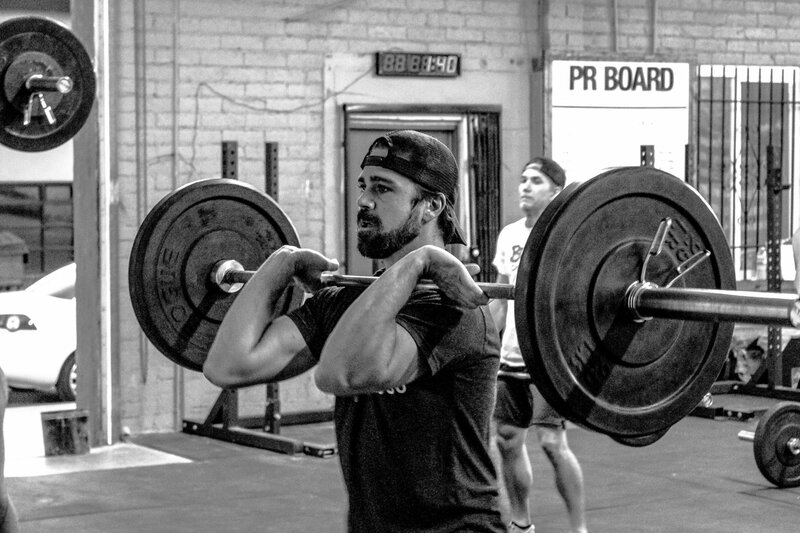 On your thrusters, make sure you don’t start your descent until the bar passes the eyes on the way down otherwise you’ll catch in a compromised position. Elbows up, don’t let them slam into your things. Partner up on your barbells. Grab a KB and a partner. 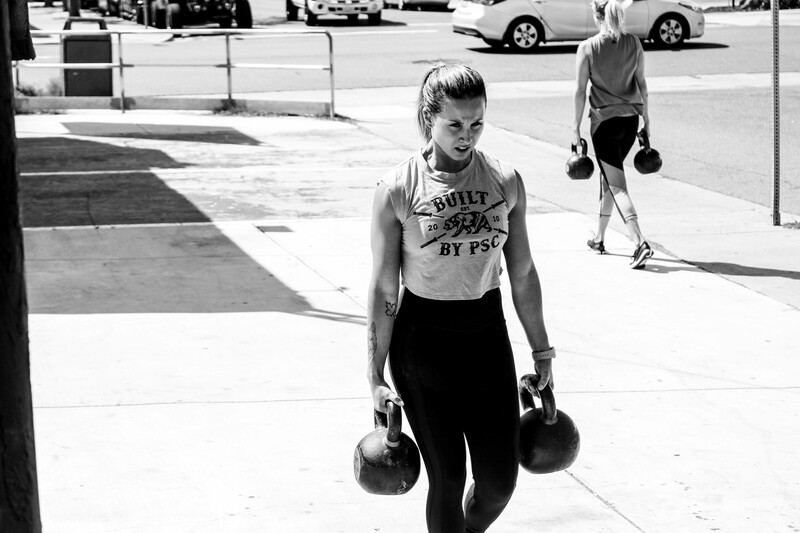 One person performs KB swings. When they tire, the other person goes. Team goes non-stop for 5 minutes. Today in 100 Words: Hopefully, after four weeks of focused work we are able to get into a very solid, shoulder externally rotated front rack position. 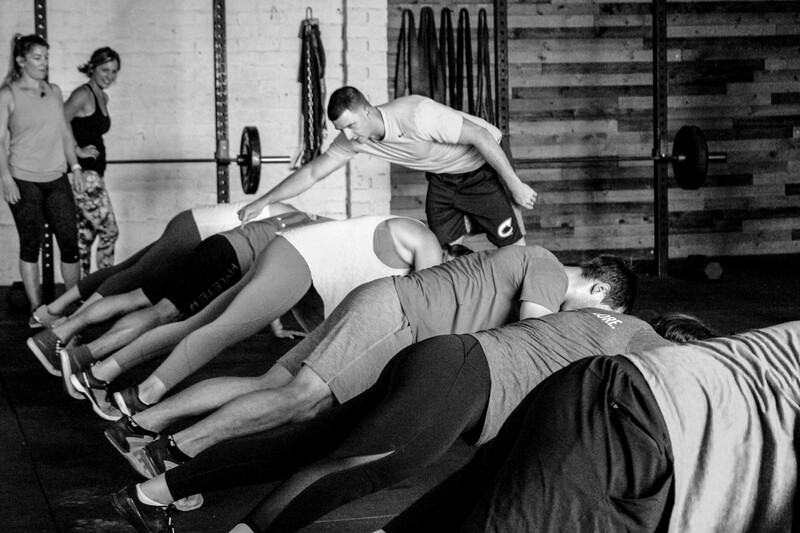 Continue to build up the strength of your lats and anterior core with the 5-rep protocol, or if you feel that you have made substantial gains and want to find your 1-rep, you may do so with a Level 1 BB Club pre-qualification. Do not test for the sake of testing, only if you feel you’ve gotten stronger and want to re-set your baseline. 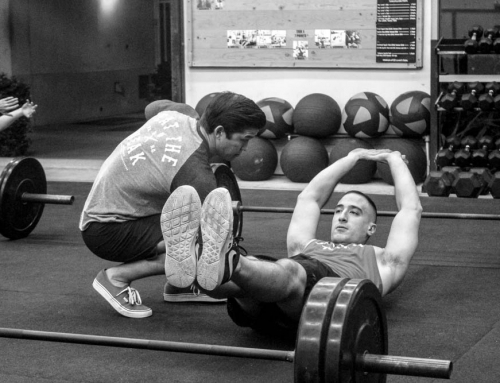 Keep up the solid shoulder stability work on the handstand progressions, remember to drive the head THROUGH. 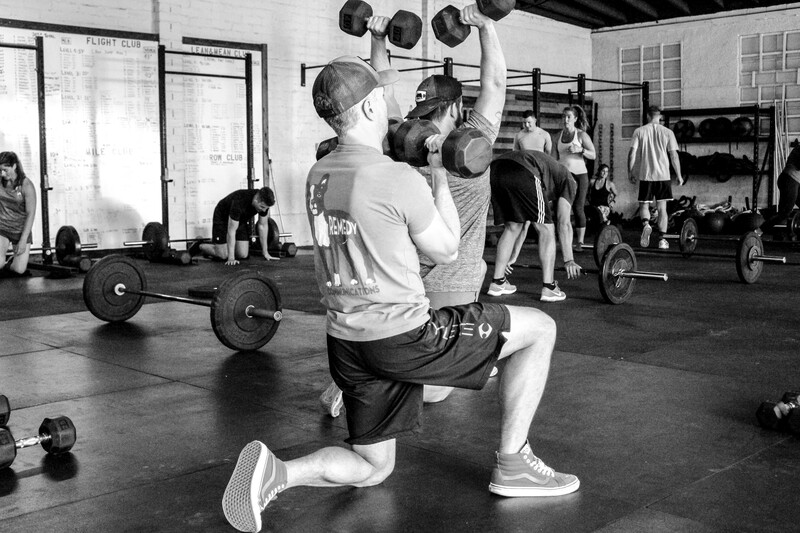 In Tier 2, focus on proper hinging at the hips in the barbell rows. Knees should be only slightly bent. 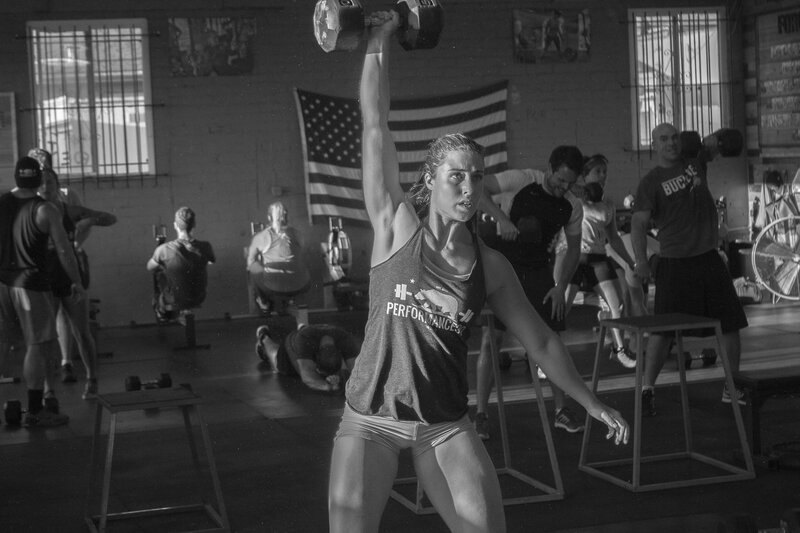 Challenge yourself on the swing cluster, go up two bell sizes from what you would normally do. The team is responsible for reaching this total, not each of you individually. 1 mile run relay: Each person runs (4) 200m. A mile is 1600m, so each person will run 800m. 2k row: Each person rows (2) 500m row for 1000m each. Today in 100 Words: Alright folks, final Wednesday of interval training and great job with learning intensity. On days like today, we are looking for you to be in one of two zones. Maximum effort and zero effort. Max effort on the working five minutes and zero effort recovery on the rest. 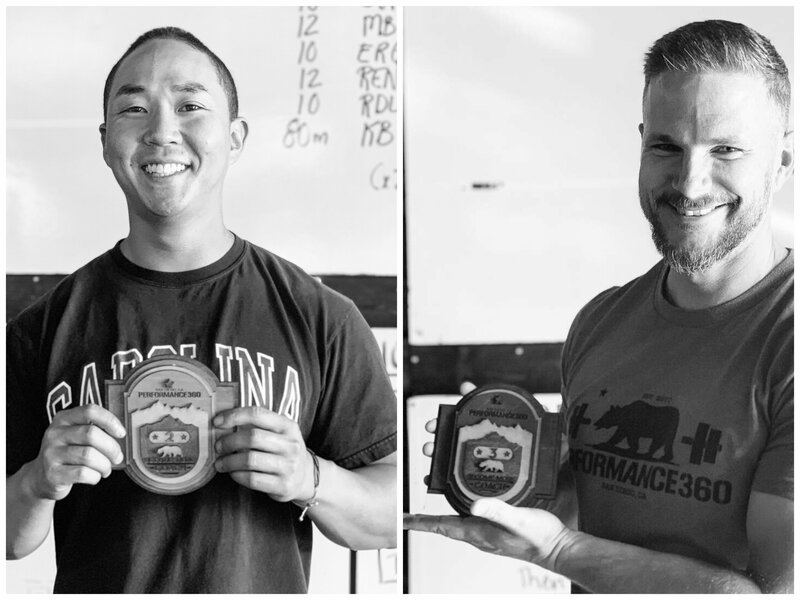 When we say max effort, we don’t mean the same pace that you take in a longer circuit or tier, we mean maximum effort as defined by the highest possible output you can achieve. 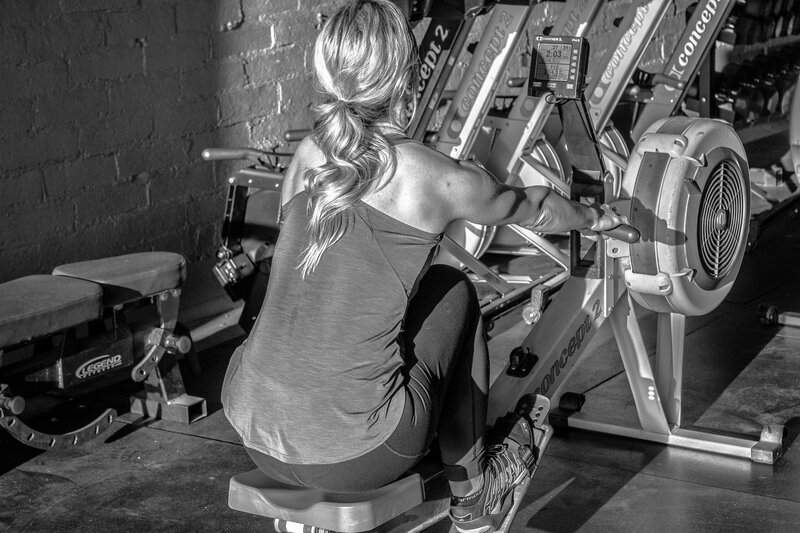 Station to station with urgency, on and off the rowers like someone’s chasing you…busting it. The benefits of max/zero interval training on work capacity and fat loss are very great. 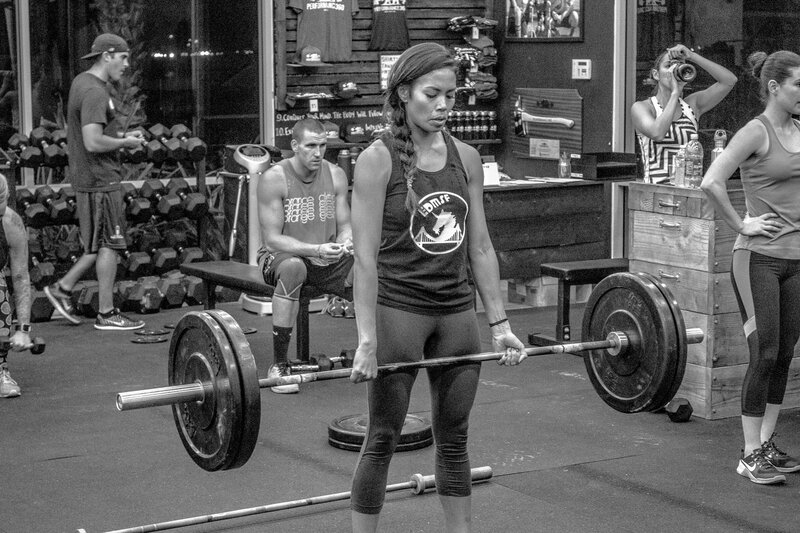 Today in 100 Words: This week, we continue to preach and progress in everything we’ve already been saying about the deadlift. 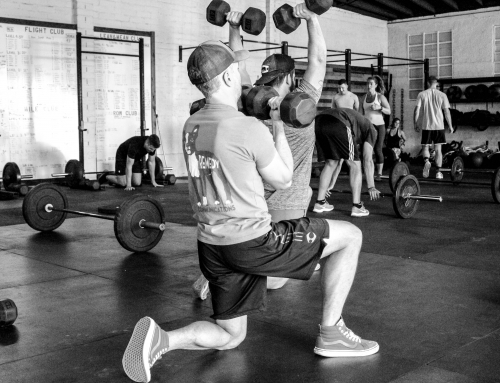 Follow the lead of Tuesday Front Squats as far as rep programming across all levels. The staggered stance deadlifts in Tier 2 will be a great move for those who have never opted for it in Tier 1. It tends to create less shear force on the low spine will increasing the isolation of the working hamstring. 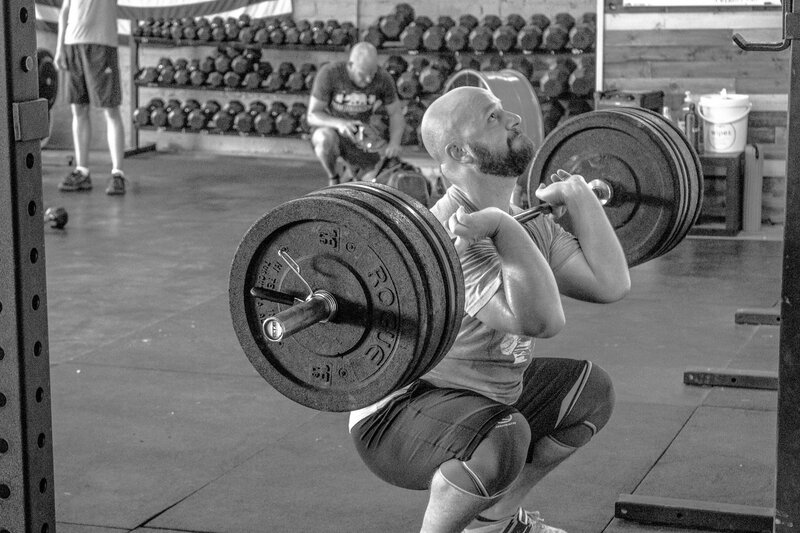 You’ll feel these in the hamstrings substantially more than the barbell deadlift. 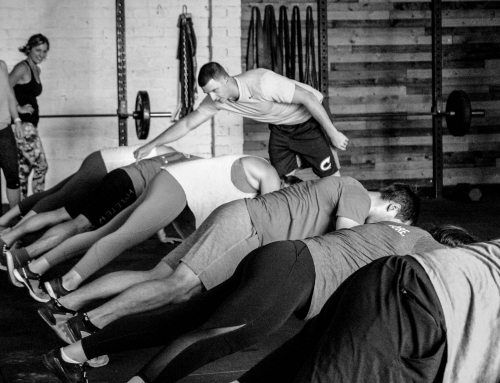 For the 5/5/5/5 push-up cluster, we want to perform five mechanically perfect reps, rest a few seconds then repeat. Push-ups are a movement we should seek to own, not overlook. 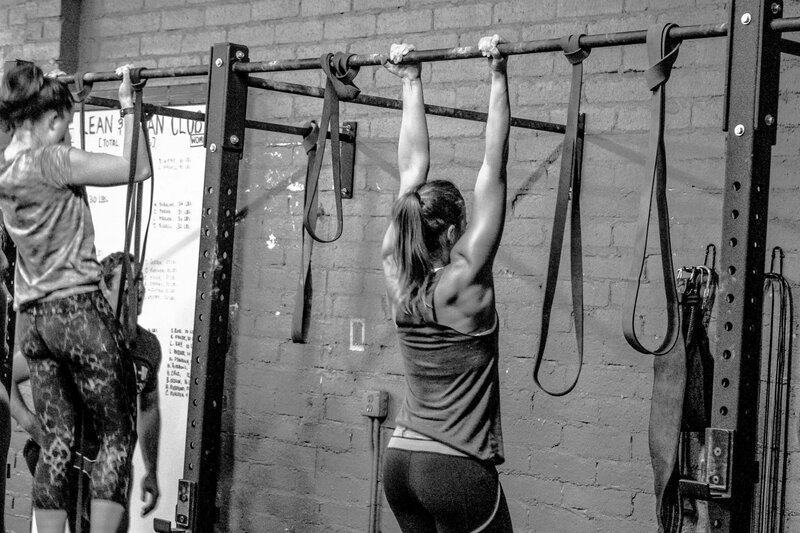 Work on building your pull-up strength in Tier 3. Move down the list in order. First, at Lighter Weight to Warm Up. 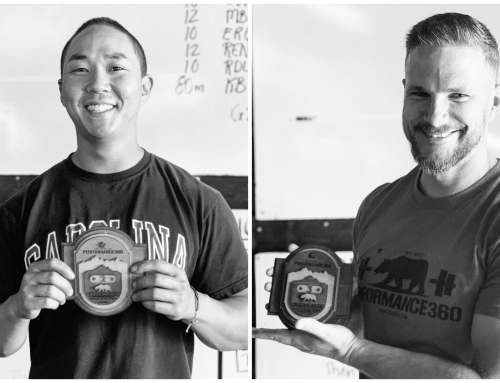 Today in 100 Words: Wrapping up our bench press work in November by finding our 3R Max. This will be fun for those who have never seen their strength capabilities in this form of the press. In Keeping with the theme, we also have that option for folks who have been overhead squatting. Tier 2 will be a re-test of our Week 1 “Triathlon”. If it’s your first time, establish a baseline as this will return.